Are you interested in helping us understand and protect the waters of the St. Louis River Estuary and Lake Superior and the natural and human communities they support? We rely on the support from volunteers who donate time and materials to many of our goals. From volunteer labor from our local union carpenters, who helped us build out our new learning center, The Lake Superior Estuarium, to local residents who help us prioritize wildlife habitat improvements and guard against invasive species, to citizen scientists who assist us in monitoring water quality, our mission could not be served without the generous support of local volunteers. We appreciate all of our volunteers who perform valuable service for us and our communities. Connect with us to learn more and share your ideas. 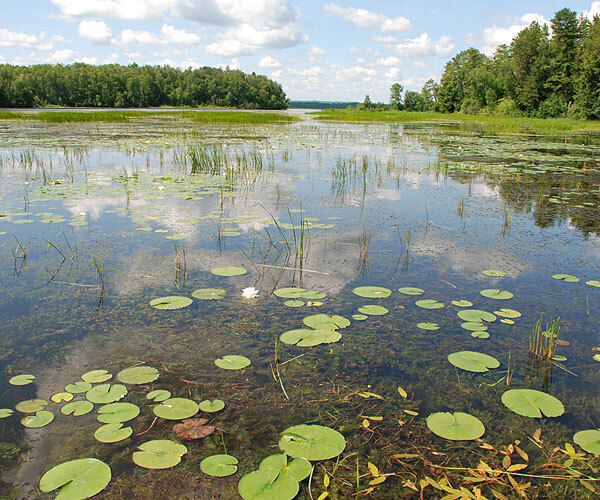 Another great and meaningful way to support the Reserve is through membership in a newly formed nonprofit group—Friends of the Lake Superior National Estuarine Research Reserve. The Friends group is a membership-based, nonprofit, non-stock corporation devoted to supporting the mission and operation of the Reserve. Friends members raise funds, recruit volunteers and volunteer themselves in a number of ways. Provide overview of giving options and provide a link to foundation giving page.